SAY CHEESE: An exhibitor from Godminster Cheese shows an array of locally made cheese at the Royal Bath and West of England Show back in 2007. They were certified organic by the Soil Association in 1999, their wildlife-friendly system has restored numerous habitats and are well known for their Vintage organic cheddar and Organic brie. LEGISLATIVE BOOT: Sainsbury’s, Asda, Tesco’s and Morrison’s supermarkets could be forced to pay a cost-of-production to their milk suppliers and other sectors if Ian Liddell-Grainger, MP for Bridgewater has his way and political parties co-operate with his Private Member’s bill to bring this about. A SOMERSET MP has called for legislation to be enacted to force large retailers to pass on cost of production prices to dairy farmers and other sectors. 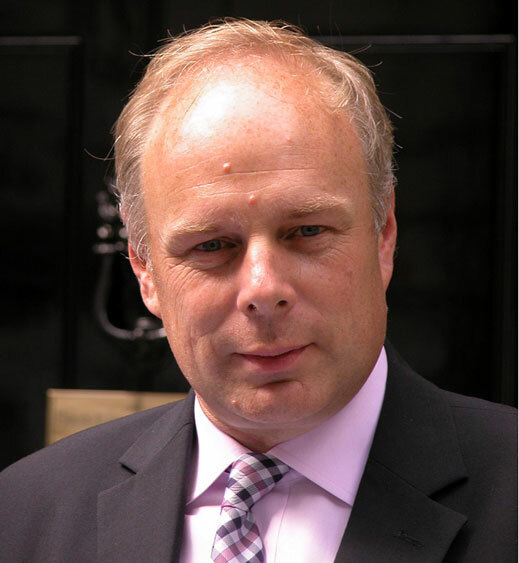 Ian Liddell-Grainger, Tory MP for Bridgewater and West Somerset, says the country is in the “last chance in the milk bar” to doing something about it. And in a separate development, this blog will inform will give you details of the independent dairies in Somerset, Dorset and the New Forest and supermarkets who are paying their milk and lamb suppliers above cost of production prices in order that they can make ends meets and whom you can support. Legislation making it illegal to pay suppliers below cost of production prices has already been in existence in France for the past 10 years. Speaking on Wednesday 11 August to the Western Morning News, Mr Liddell-Grainger said: “I am convinced there would be strong cross-party support for this. I’m afraid governments of both colours have watched this creeping up on us ever since we got rid of the Milk Marketing Board. “They have seen farming co-operatives collapse, they have seen supermarkets and processors come to dominate the market totally and put farmers in a strangehold, and they have done absolutely nothing about it. “This crisis has reached such proportions that only Parliament can sort it out. “The fact remains consumers have shown that since the latest farming protests they are willing to pay more for their milk; indeed thousands of customers of the surviving independent dairies already do and do so happily. “Under those circumstances is entirely feasible for the shelf price to be raised where a decent price – and a reasonable profit – can be delivered back to the farmer. Craig’s Dairy of Osmington, near Weymouth, supplies milk, and locally-made cakes, cheeses and bread. They have been in existence for the past 30 years and serve residential homes and local businesses in West Dorset. They provide semi-skimmed, skimmed and whole milk in different sized bottles and they also make clotted cream, double cream and ice cream. Poole-based Wrights Dairies supply milk, cream, cheese, eggs, bacon, juice and other local products to their clients in east Dorset. They have been in business since 1918. Craig’s Dairy and Wrights Dairies are affiliated with Direct from Dorset. BV Dairy of Shaftesbury are located right in the heart of the Blackmore Vale and take milk from 35 selected farms within a short driving distance of their premises. They are all inspected as part of the Farm Assured Scheme. The milk tested to a strict schedule which forms the basis of the payment scheme to the farmer. 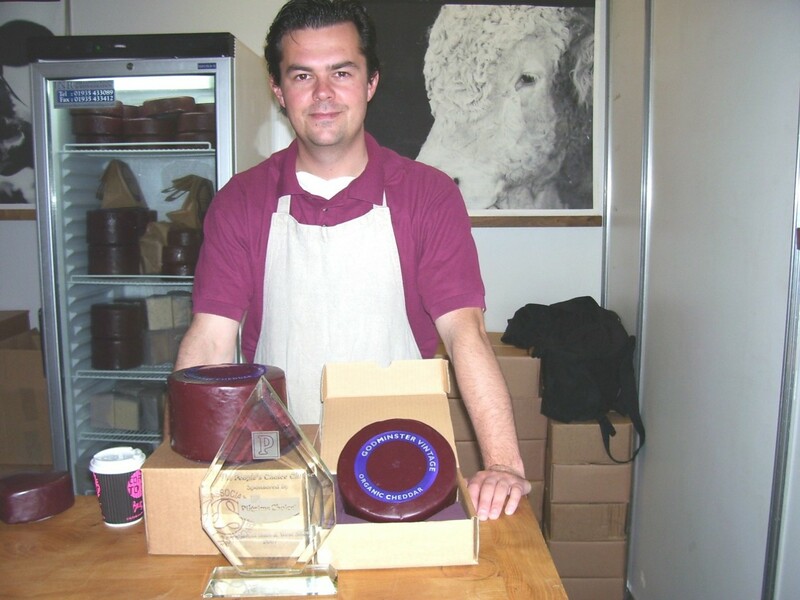 Leopard Dairy Products supply a range of cheeses from Dorset, Somerset and Hampshire such as cheddars from Westcombe, Montgomery and Keens to Dorset Blue Vinny and Dorset clotted cream. For those who are intolerant of cow’s milk, the Crook and Church Dairy in Shaftesbury specialises in sheep and goat’s milk, yoghurt and cream. They also sell Jersey cow organic milk, cream and other dairy products, various cheeses and free-range eggs. Tim Cottrell of The Gundenham Dairy near Wellington farms 500 acres of dairy for their herd of 350 Holtstein-Freisians. AS well as the dairy farm, they also grow potatoes. They have been farming since the 1920s. They supply residents and local businesses across Somerset and Devon. The lush pastures, rolling hills and cool mists contribute to the miik they use to make the well known cheddars of Westcombe Dairy near Shepton Mallet. Distributors of their dairy products are listed on their website. Geoff Bowles and his family of Beckington, near Frome, farm sell organic milk from their 120-strong of Jersey cows, at the Ivy House Farm Dairy and are famous for their buttermilk. They featured the Daily Telegraph in May last year. My fellow Seale-Hayne Agricultural College alumni Simon Clapp and his brother Bob run the Brue Valley Dairy at Baltonsborough, near Glastonbury, and the family has been farming on the Somerset Levels since 1538. They specialise in producing traditional farmhouse butter and Fior de Latte Mozzarella cheese from their 600-strong dairy herd that have learnt to relax to classical music. Anthony, Chris, Charlie and Giles Barber of AJ and RG Barber farm 3,000 hectares of land and farm a 2,000-strong dairy herd at Ditcheat, near Shepton Mallet, the same village that famous racehorse Paul Nicholls is based at. They have been farming since 1833 and are nationally famous for their traditional West Country farmhouse cheddar. Keens of Wincanton make traditional cheddar from raw unpasteurized milk from the grass-fed cows on their farm in the Blackmore Vale and is transported 50 metres to the dairy, where the special milk is used to make the cheddar which takes 18 months to mature. 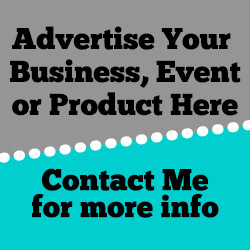 IF anyone in New Forest, Dorset or south or central Somerset wants me to help them get some featured coverage, please get in contact with me. TO find out more about the dairy and cheesemakers listed here, click on the blue words which go directly to their websites.